The Colorado Avalanche will wear four different sweaters over the course of the 2015-16 season and the "C" from the Colorado state flag will be splashed on every one of them — a symbol never before used by this franchise. 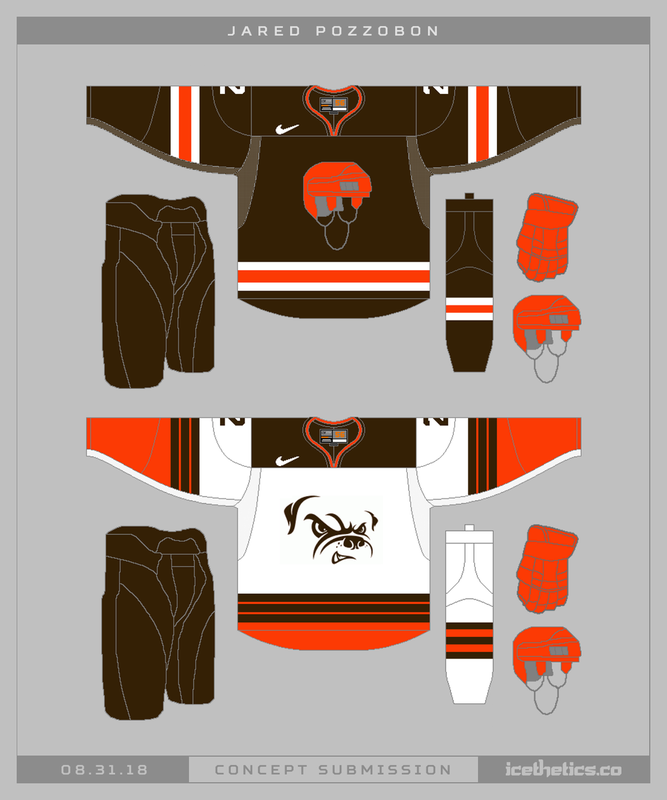 So today Jared Pozzobon goes a step further and upgrades that design to the main logo for the club's primary uniforms. How does it look? Here's something to freak us out on this Friday. What if they Islanders resurrected the old fisherman when they arrive in Brooklyn this fall? Too crazy? The Penguins' home and road uniforms are some of the blandest in the NHL. Jared Pozzobon wanted to brighten them up with a big splash of color. Count me in! Well, this would've been more fun if I'd remembered to post it earlier in the day. With the Arizona Coyotes wearing their inaugural throwback jerseys tonight for one time only, Jared Pozzobon shares this as a possible set of home and road uniforms. What do you think?